Performers include: Justin Baldoni (host). This documentary TV series revolves around courageous people who face one of life’s most difficult challenges — a terminal illness. The compelling stories of real-life superheroes are featured and they remind us that having a limited amount of time doesn’t mean we can’t make a positive impact on the world. What do you think? 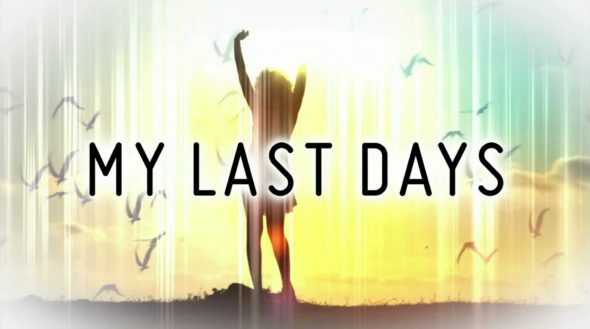 Do you like the My Last Days TV show? Do you think it should be cancelled or renewed for another season? What a wonderful heartwarming series. Showing real people, and real life drama. How amazing to be able to show others how important each and every day is. Thank You! I hope this is renewed! This was our first time watching, and again we stumbled on it. Please STAY ON!